It will form a small, very slender trunk over time. 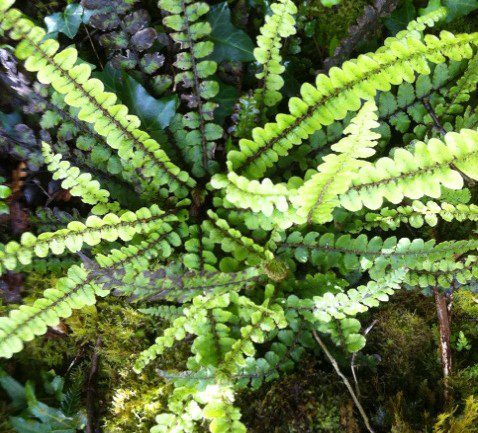 Like many of the New Zealand natives, it prefers a damp sheltered site and will form a very attractive clump (spreading rhizomes) over time. 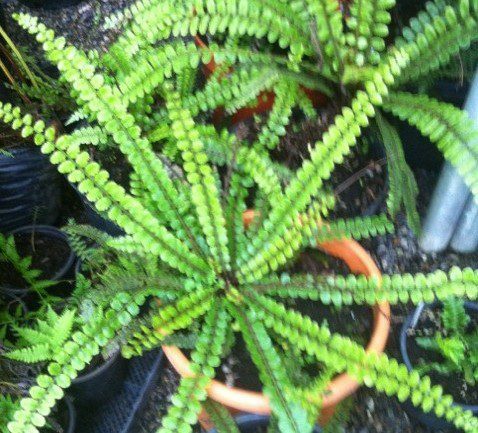 I have it at the base of a Dicksonia fibrosa and it provides all year interest. 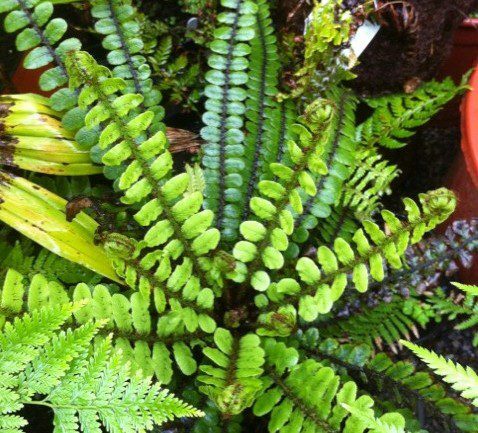 It has proved extremely hardy to date and a very easy fern to grow. Hardiness: Hardy to -6 Celsius in sheltered areas. Avoid, if possible, planting in ground that freezes hard for prolonged periods. It unexpectedly survived the 2 winters of 2010 where it experienced lows of -8 for long periods.